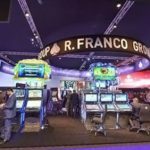 R. Franco Group showcased its full suite of global gaming products to great acclaim at ICE Totally Gaming 2018, held last week at London’s ExCeL. 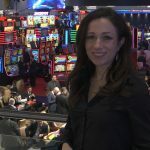 The second day of the London Affiliate Conference (LAC) took place today, the final installment of a five consecutive day gambling conference marathon. 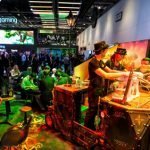 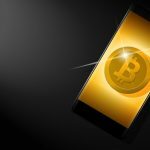 CalvinAyre.com returned to the ExCeL for the fourth day of London Conference Week and dedicated our coverage to LAC Day One. 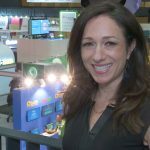 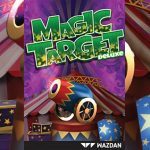 Yesterday, at the online gaming industry’s largest exhibition show, Microgaming unveiled its Fortunium online slot, due to launch in 2018. 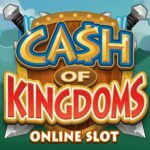 Microgaming is announcing its upcoming Cash of Kingdoms online slot on Day 3 of ICE Totally Gaming 2018. 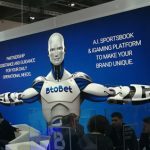 The multinational iGaming and Sports betting technology provider BtoBet successfully concluded its second day exhibiting at ICE Totally Gaming 2018.